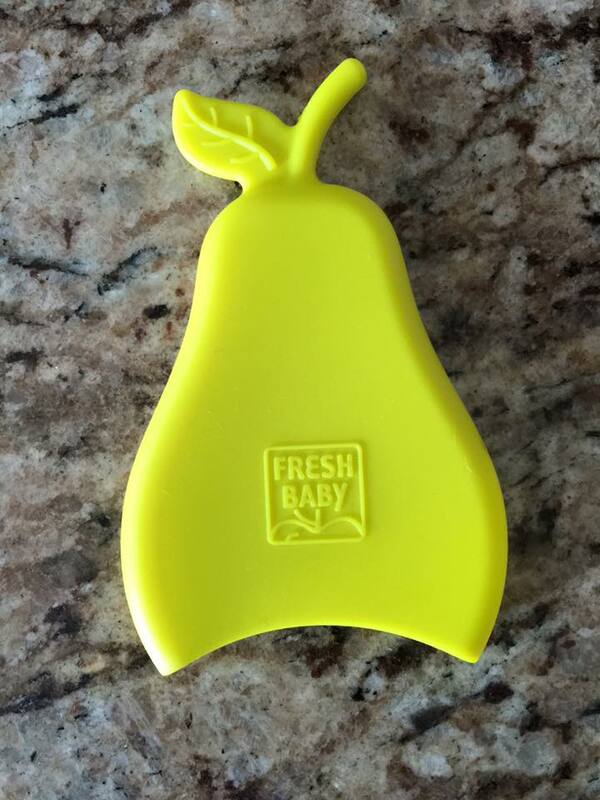 A Sampling Bee: Essentials for Back to School from Fresh Baby and Giveaway! 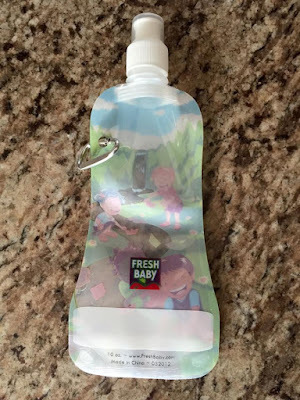 Essentials for Back to School from Fresh Baby and Giveaway! 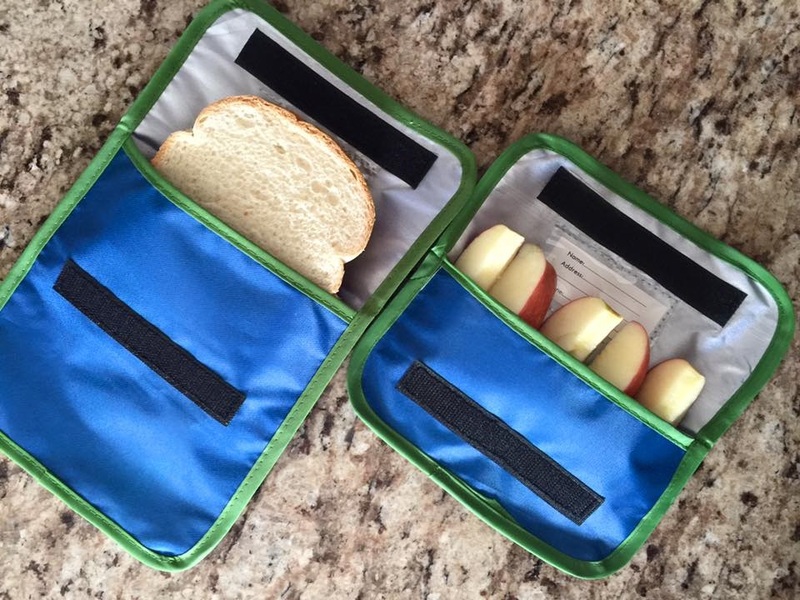 Let's get this party started with Fresh Baby's Reusable MyPlate Sandwich Bag and MyPlate Snack Bag. These bags are also washable. 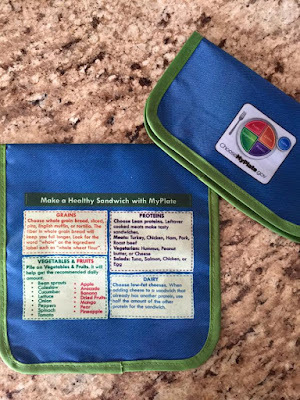 The Sandwich bag is 6.5" x 6.5". The Snack bag is 7" x 3.75". Both of these bags are FDA food-safe and lead free. Hand wash only. The front of the MyPlate Snack Bag and MyPlate Sandwich bag has a Choosemyplate.gov graphic. 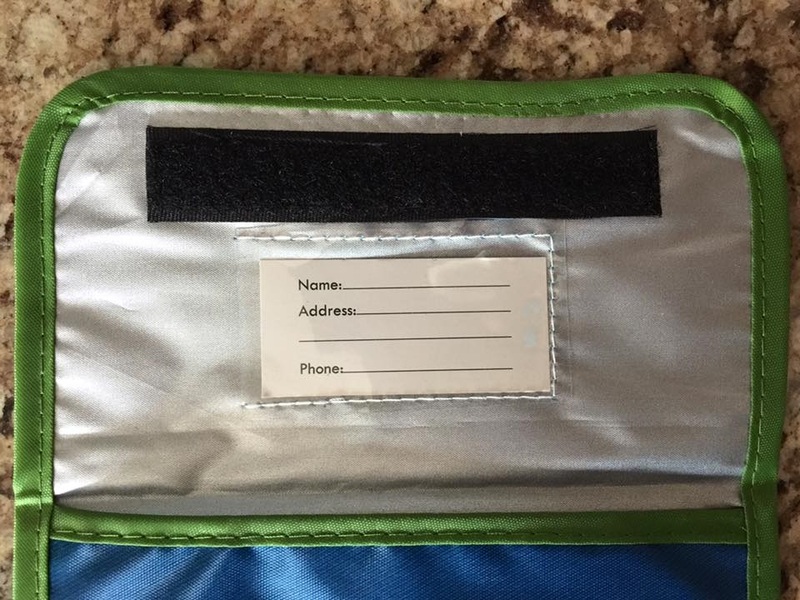 A Velcro closure at the top which allows you to keep your sandwich or snack in place and safe. 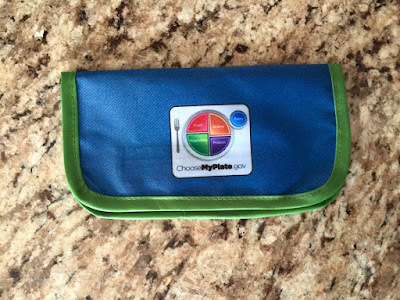 On the back of the bags, there is a chart which shows you healthy options for sandwiches and for snacking. These are great because they are economically friendly. 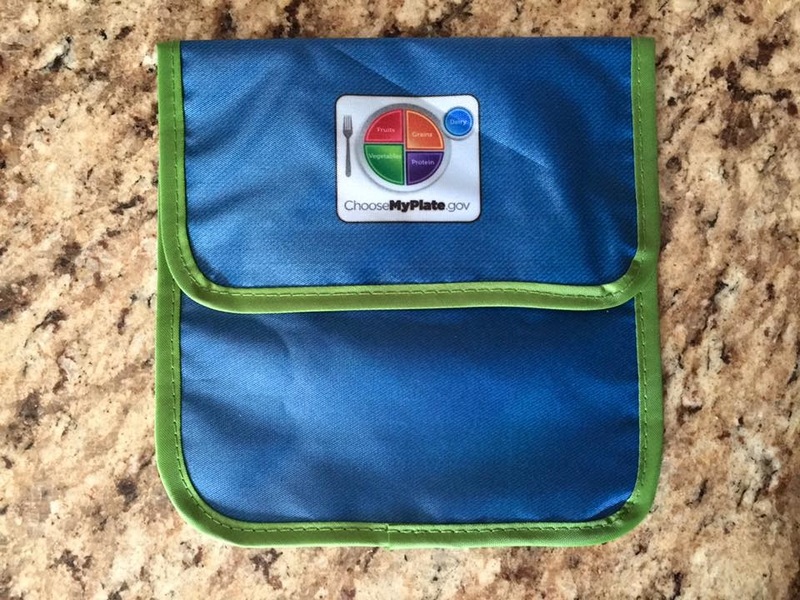 Also, to encourage early involvement and independence in packing on the go lunches and cooking. 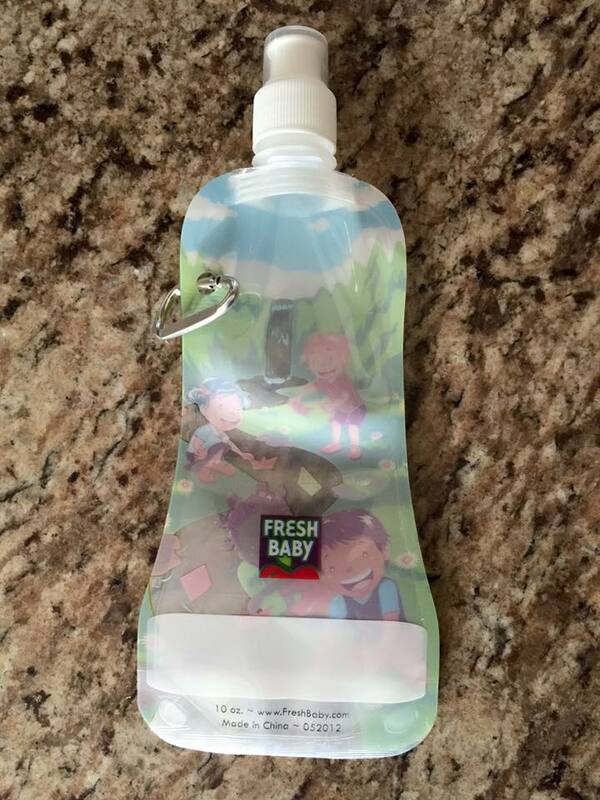 Here is the Kid's 10 ounce Collapsible Water Bottle. This bottle is great because you can freeze it. 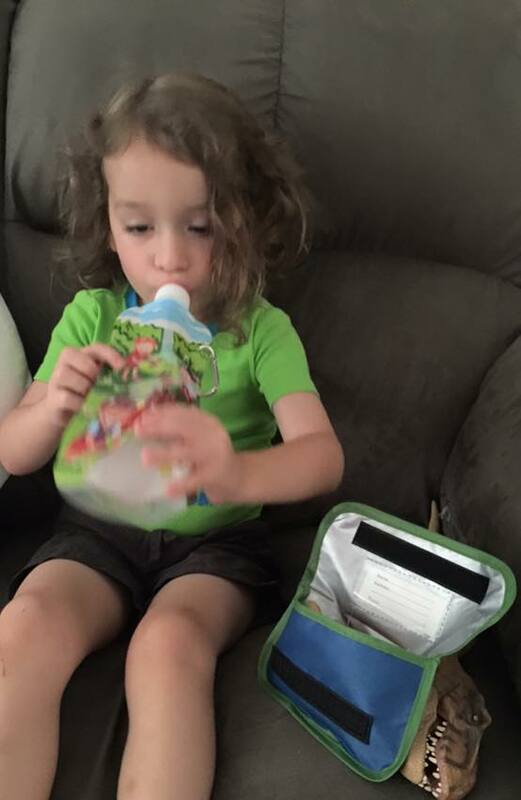 So, if you are packing your kiddo a lunch, it'll double as an ice pack. It's small enough to fit in any backpack or lunch box. 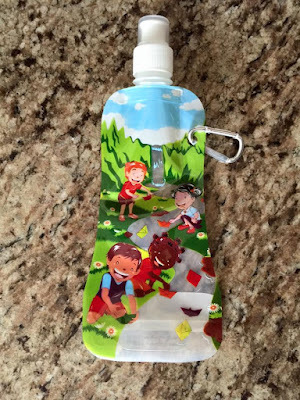 The cute design on the front encourages your kids to want to drink water. 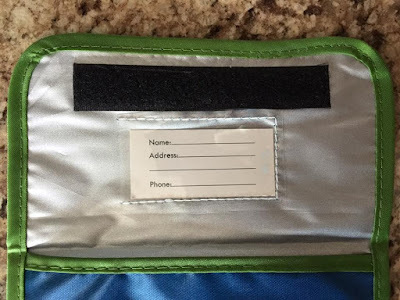 The back of the water bottle has a spot down below where you can write your child's name and/or phone number. The Water Bottle is reusable. It's made of ultra-durable, BP-A Free, FDA-approved plastic material with a closable “pop-top" spout. 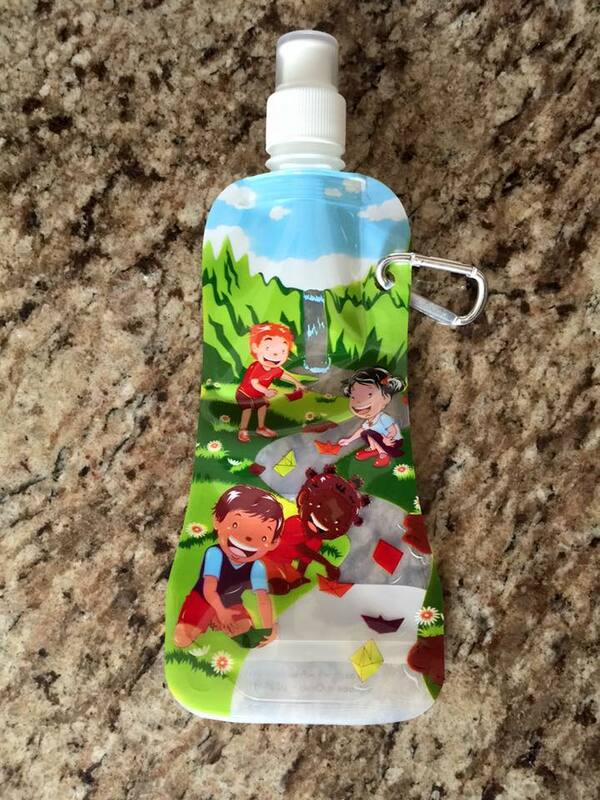 It also has a carabineer which allows your child to easily hook their water bottle onto their backpack. Top-rack dishwasher safe. 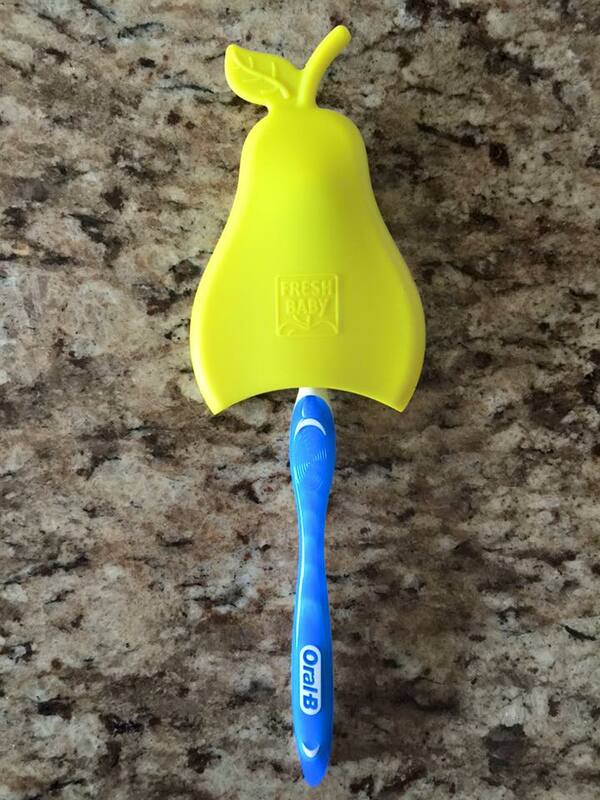 It keeps my son's toothbrush clean. He loves rinsing his mouth out. He thinks its the coolest thing! 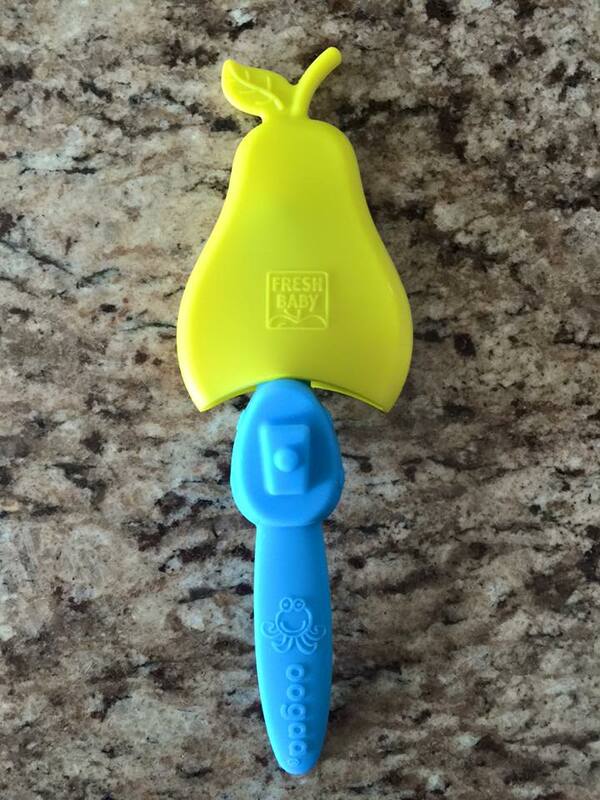 I have also found it useful for my youngest son's baby spoons. Which is perfect for traveling. I absolutely LOVE all of these products. The bags are great because they are better for the environment. The water bottle makes it easy for my husband and I to make sure that our sons are getting enough water. The toothbrush cover and rinse cup makes it fun for my oldest son to brush his teeth. It's also good to keep my youngest son's baby spoon clean while out in public. And, everything is reasonably priced! 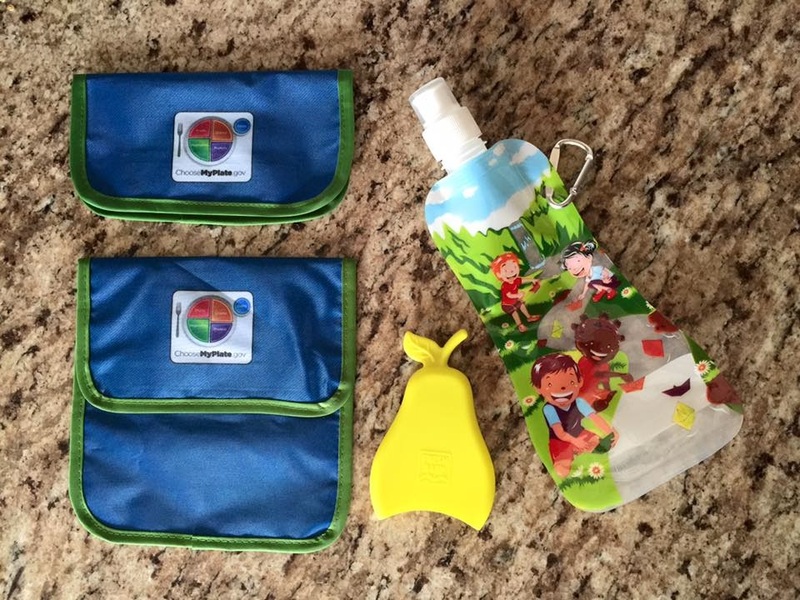 Enter to win your very own sandwich bag, snack bag, toothbrush holder/rinse cup and collapsible water bottle! Enter below. Good luck! 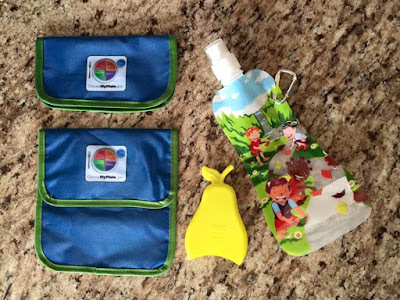 Thank you for sharing our products with your readers and hosting a giveaway!